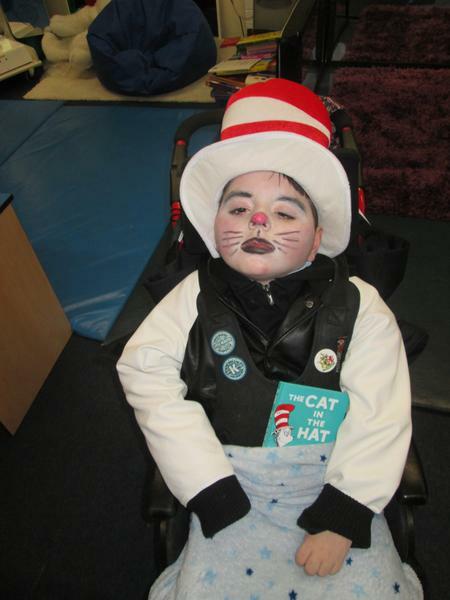 Yesterday at Kingsbury we celebrated 'World Book Day'. 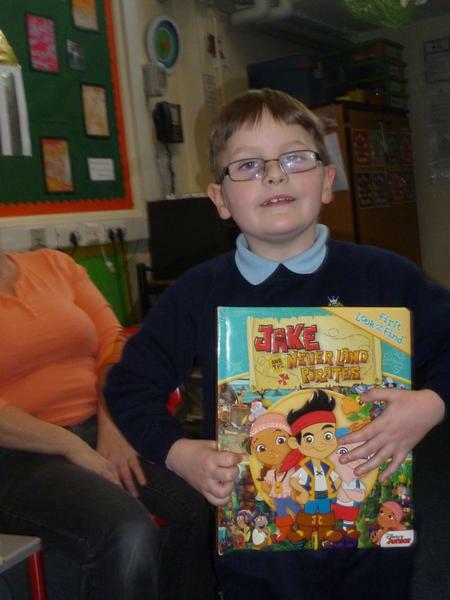 The children and all the adults had to bring in their favourite book from home. 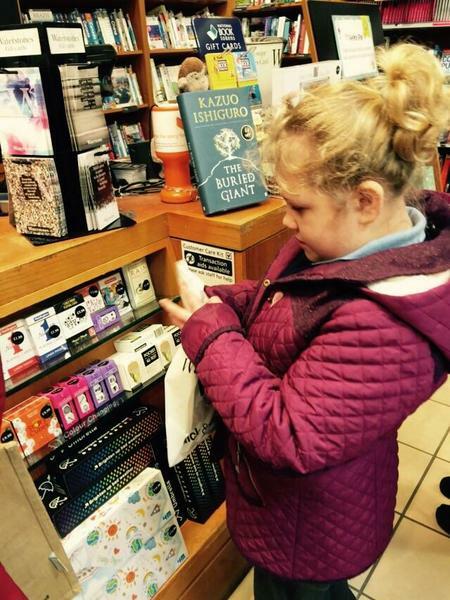 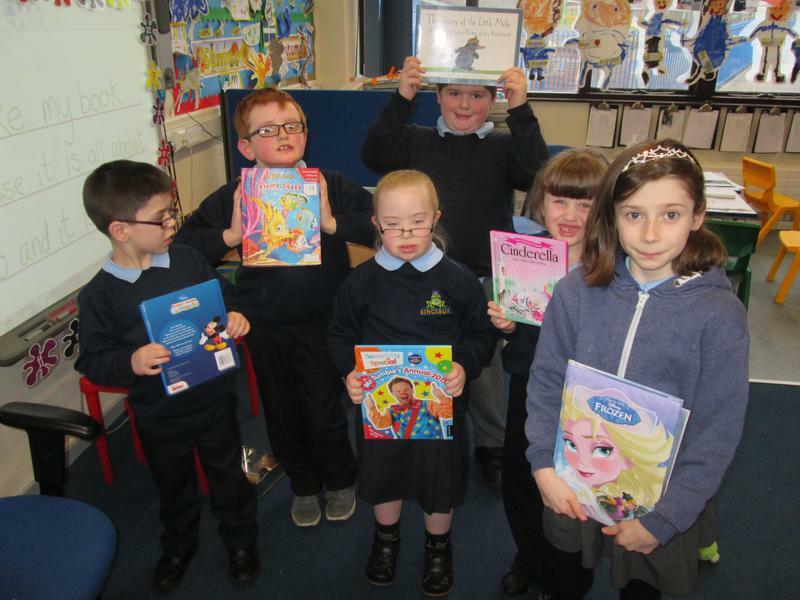 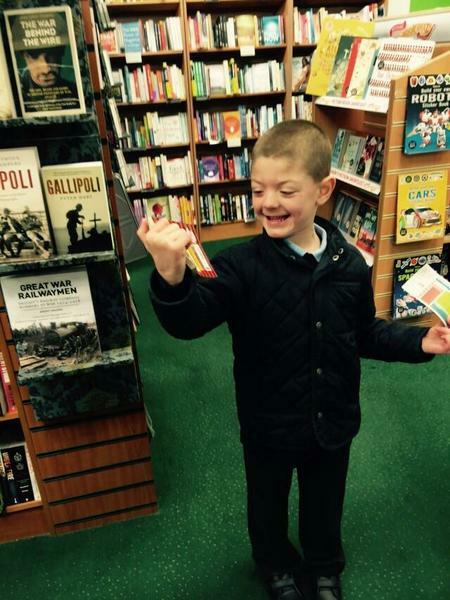 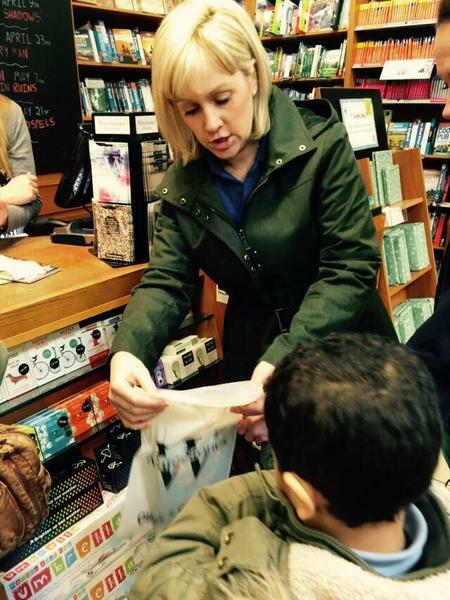 Throughout the day the children completed book related activities and some even got the chance to visit a book shop to spend their 'World Book Day' vouchers.